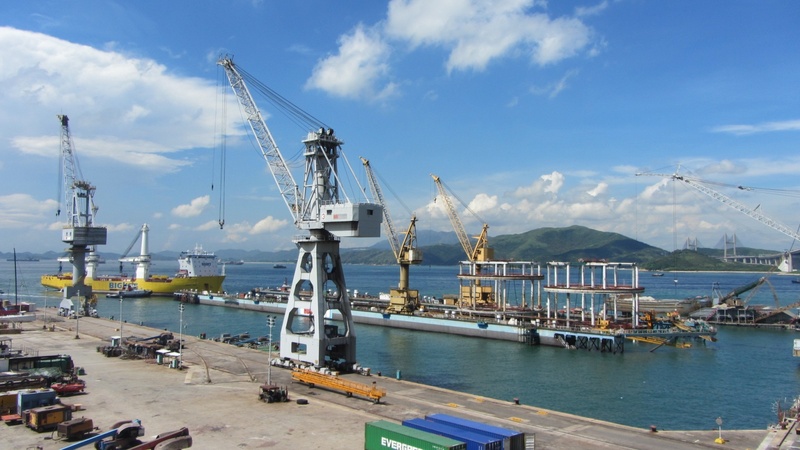 Hongkong United Dockyards Limited ("HUD") was formed in 1972 by the merger of Hong Kong's two leading dockyard and engineering companies – Hongkong & Whampoa Dock Company and Taikoo Dockyard & Engineering Company. Drawing from this heritage and expertise,we have been developed into a forward-looking company. The HUD Group's Engineering Division is renowned for carrying out complex repairs, and competency engineering works on time and of the highest standard. We strive to deliver a level of service that exceeds the expectations of our customers.